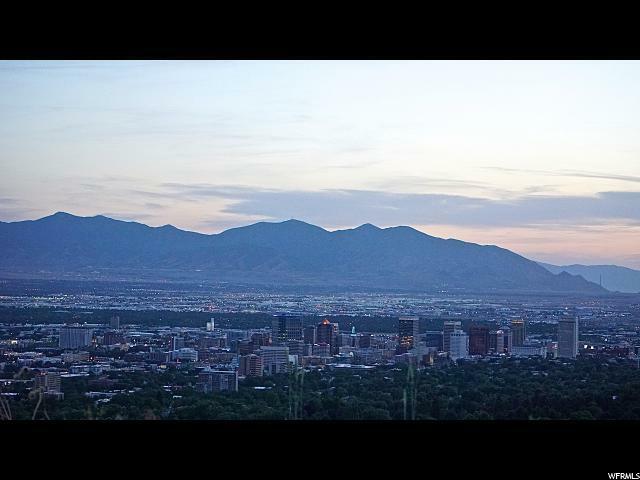 Absolute breathtaking views overlooking downtown Salt Lake City. One of the premier building lots in the valley with gentle slope to create a walk out basement. 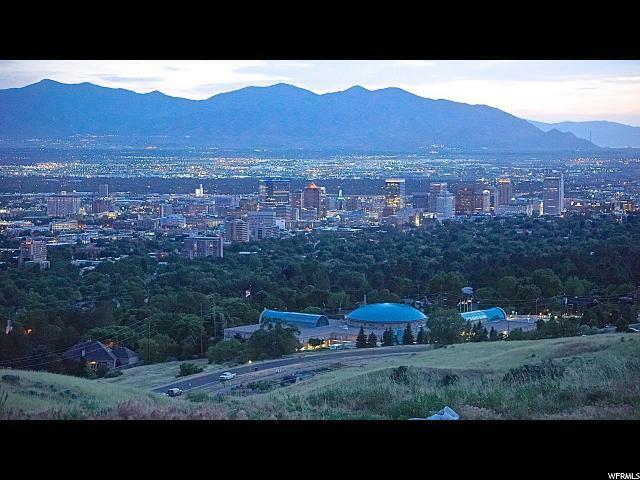 Unobstructed panoramic city and valley views that backs to the open space of Popperton Park. 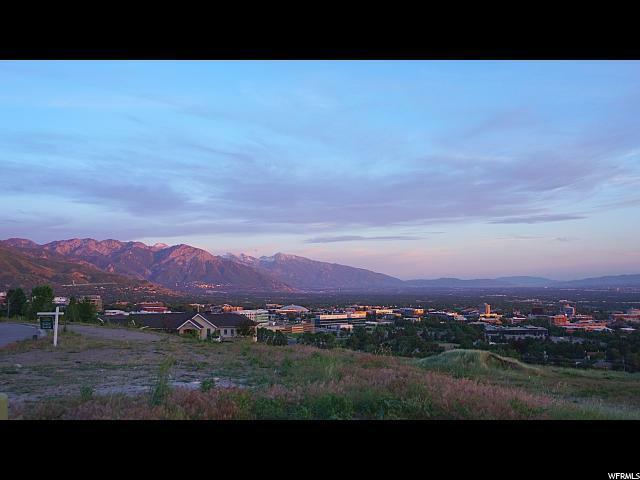 Exclusive Federal Pointe gated community, near University of Utah block "U". 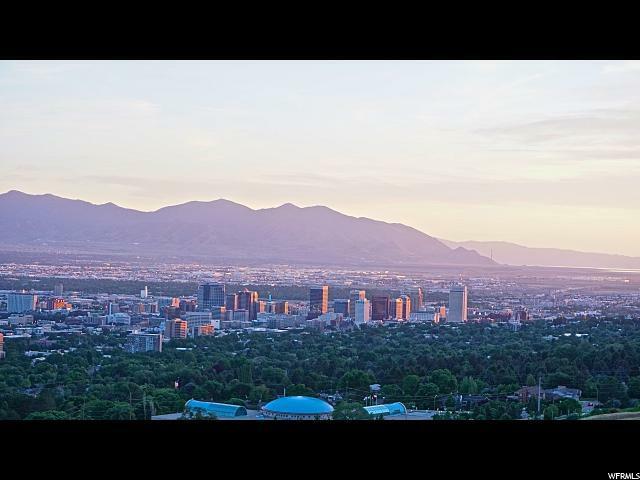 Great location in the Federal Heights/ Avenues area, close to University of Utah, hiking/biking trails, parks and hospitals. Conceptual house plan renderings are available to show the possibilities of what can be done. Choose your own builder. Listing provided courtesy of Watts Group. Information deemed reliable but not guaranteed accurate. Buyer to verify all information. © 2019 Wasatch Front Regional Multiple Listing Service, Inc., All Rights Reserved.